How will VOXI check my returned phone? If you want to return your phone within 30 days, we’ll make a series of checks to assess its condition. All accessories and user guides are included (including SIM or memory card trays). All parts of the screen are working. The cosmetic condition. If scratches are present, when a fingernail is run over them do they catch? If the fingernail catches, then the scratch is considered a deep, but not light scratch. That any security or other protective features (such as Find my iPhone) have been disabled and the device is not registered as lost or stolen. 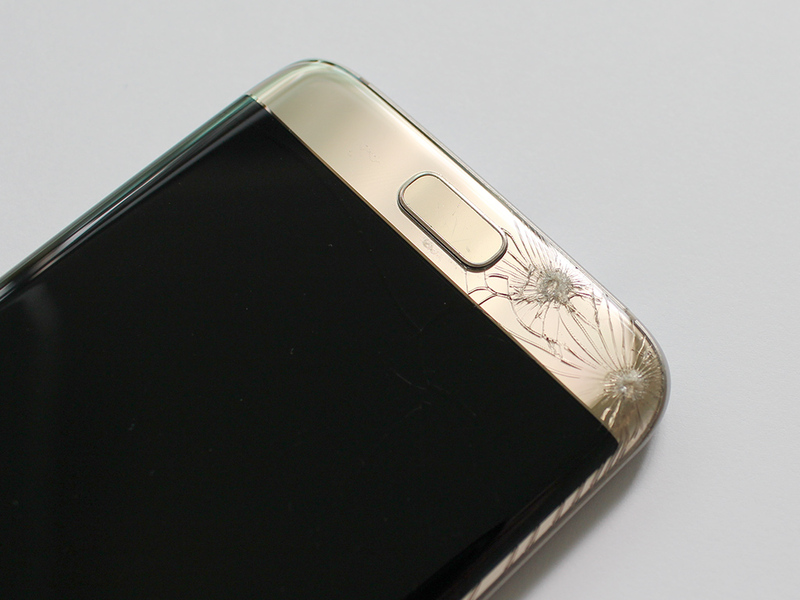 After completing these checks, we’ll then grade your returned phone to determine the level of damage. If any accessories provided with the device (such as the charger, headphones, battery, instructions, and other components) are missing, a charge of £10 for each item will be applied. If any free or promotional products received with the device is missing, we reserve the right to apply a charge based on the cost of the free or promotional product. If the device is damaged, its security or other protective features are enabled, or it is registered as lost or stolen, we reserve the right to apply a charge to cover our costs (no VAT will be charged). 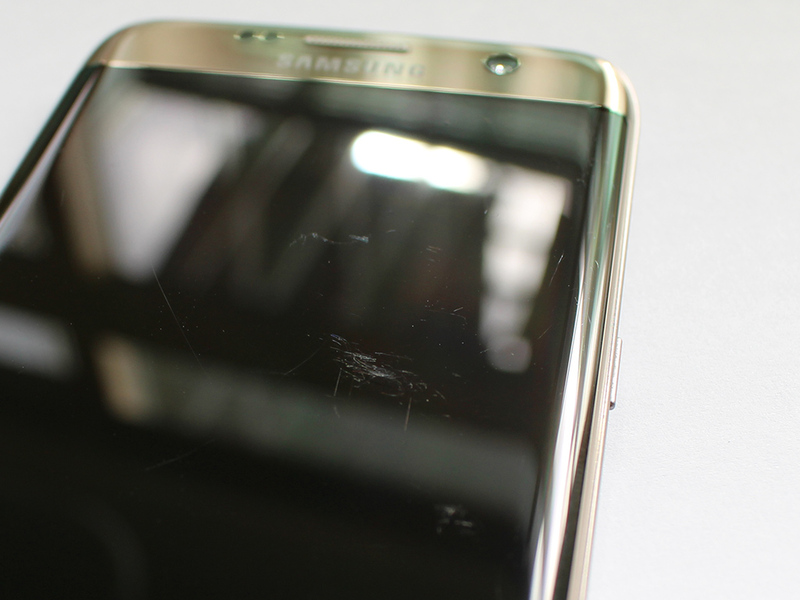 The amount charged will vary depending on the level of damage, and the original value of the device purchased. The maximum charge that could be applied is £660 for any device that is deemed damaged or locked and beyond economical repair (BER). Please note: once your device has been returned to us, if you change your mind, we’ll be unable to send it back to you.